Coming October 10, 2015. Vamanos vaqueras! 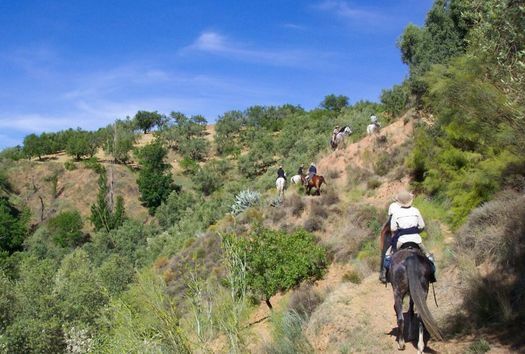 Experienced riders will enjoy VakanShe’s Alpujarra Adventure in southern Spain. It’s four full days of riding through orchards, pastures, and forests over varied terrain from high mountains to lower lying valleys and chances to canter on recent tracks and dry riverbeds. Look forward to views, plenty of fresh air, and overnight stays in quaint villages. Saddle up and head to España! Red Reflet Ranch Adventurous Ladies!